Safari Browser is the coolest one to browse internet if you are using the iOS devices. 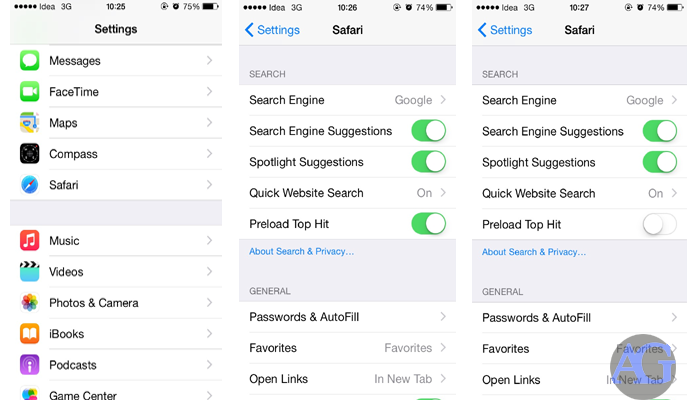 Some new feature has been introduced in the Safari with iOS8, which is really cool. 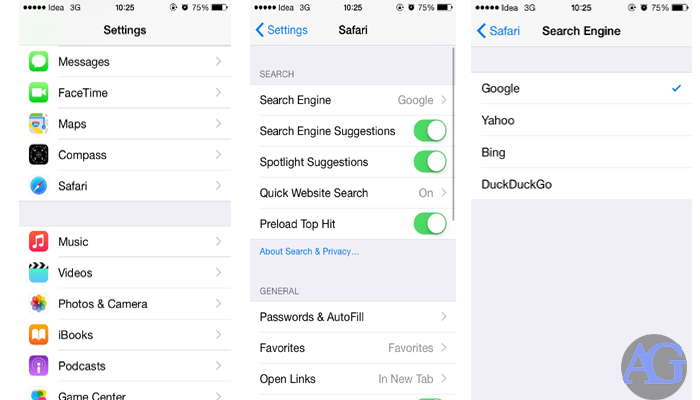 So in this post will see some of the tricks you can do with your safari browser on your devices running iOS8.1. Tips will help you to use your Browser more effectively and easily. So let’s start. Likewise as you type in popular app names into the Safari search url box Apple will try and match that with apps you either have or might want. It’s on as default, but I you want to turn it off go to Settings > Safari > Spotlight Suggestions. Safari in iOS8 pre-loaded the first hit of the search result to make loading your choice seems quicker. The downside is that this could use updata. If you want to turn it off go to Settings > Safari > Preload Top Hit and Turn it off. This option is quite a handy when you are reading something or searching something in an article. To find the specific word in the webpage, simply start typing that word into the URL bar at the top of the page. In starting the results will show you the Google Search results but once you scroll down you will see “On This Page” and let you jump through the mentions of that page. This is helpful tip if you use your credit card regularly online. By this option you use your camera of the phone to scan your credit card rather than typing the details. When it comes to entering the credit cards details press it and then select Use Camera on the next menu you get. Hopefully you have liked all the tricks and the post. 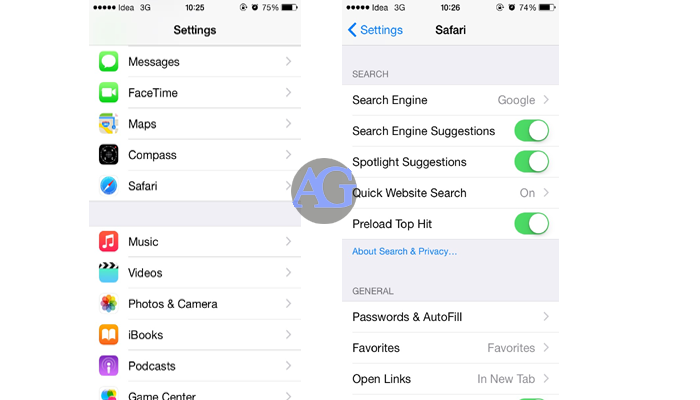 This will help you to make your browsing more effective and time saving on your iOS8 devices. Please share your views and comment below and if you like the post please subscribe to our RSS Feed for all the updates in your mailbox directly.